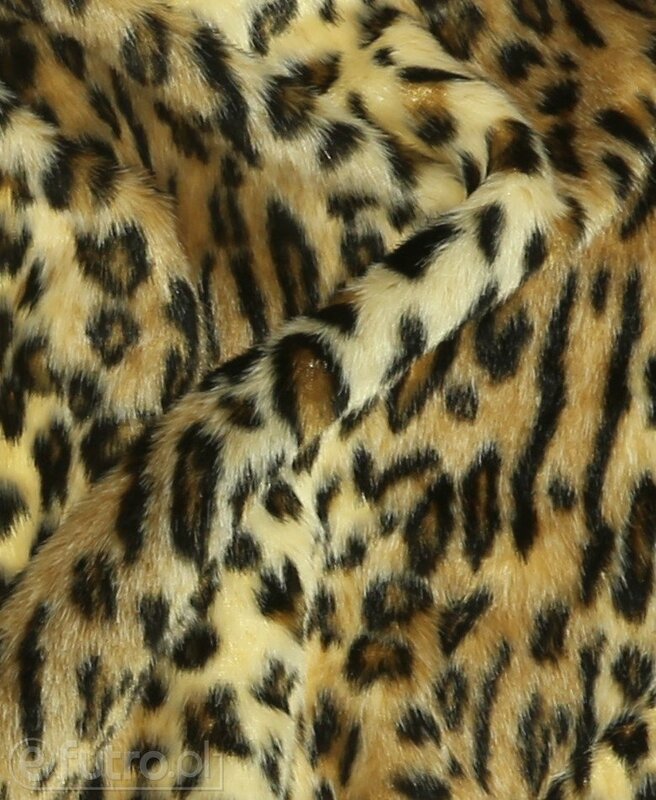 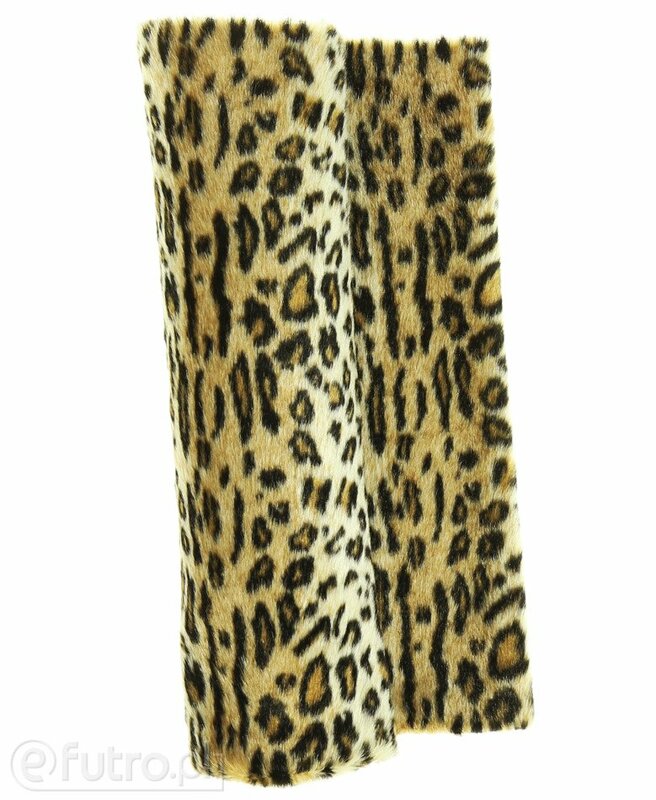 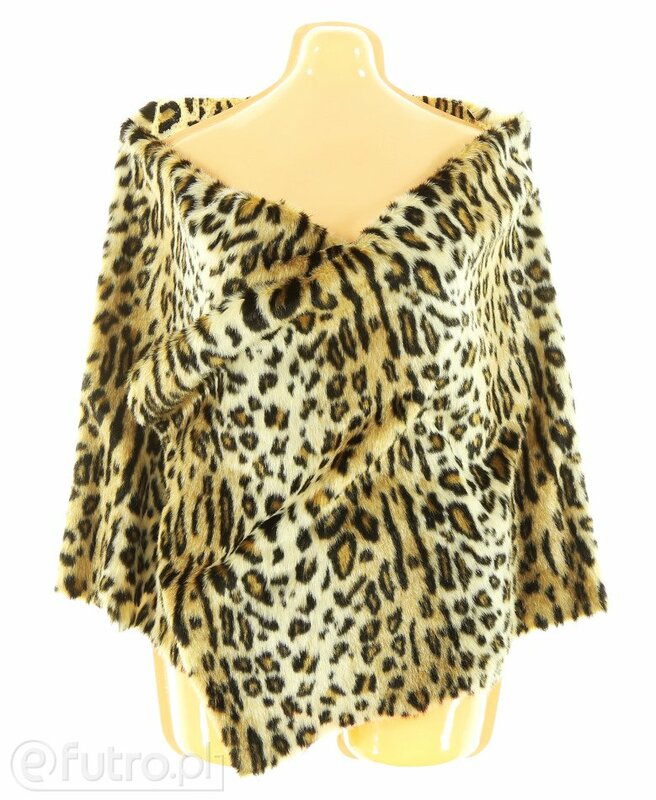 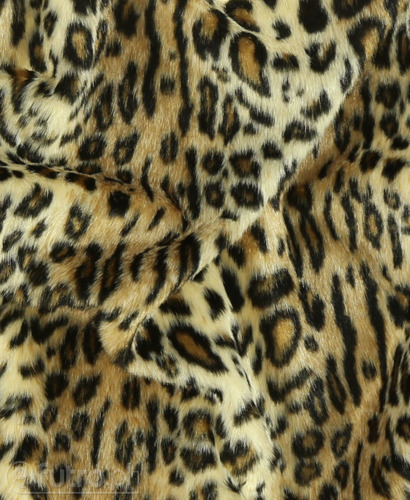 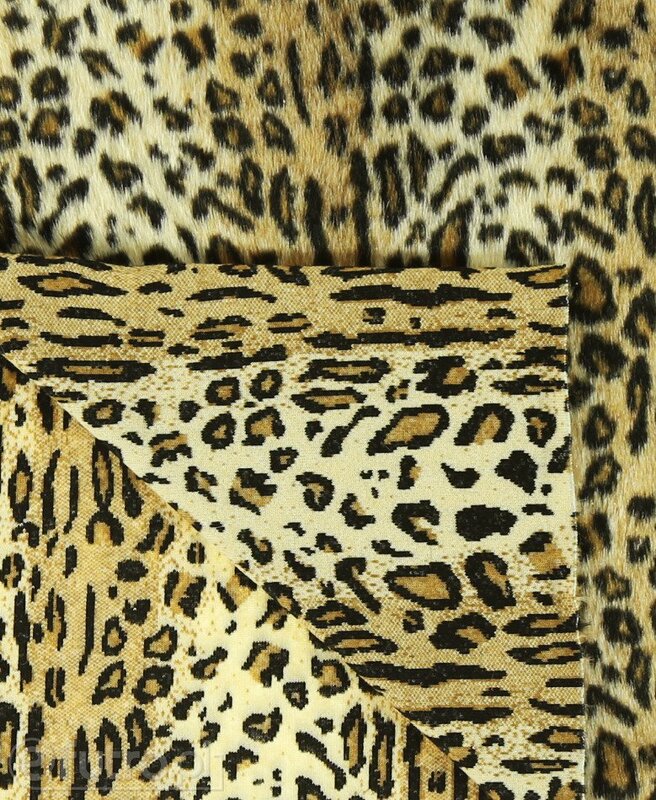 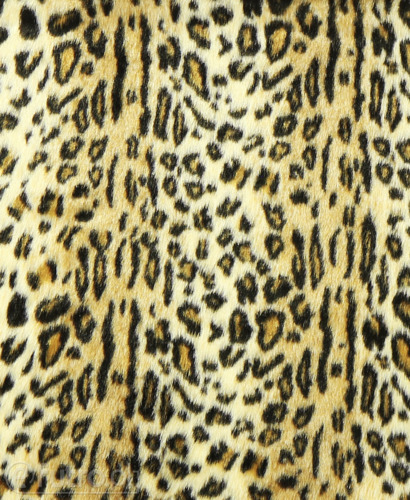 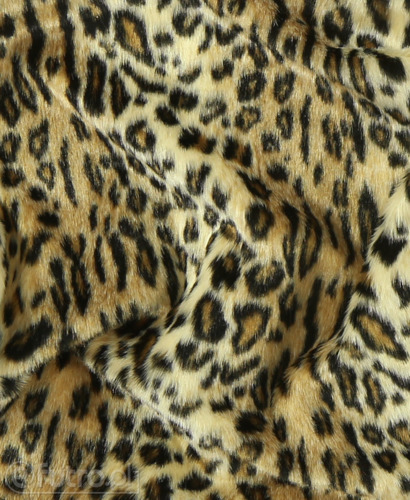 LEOPARD is a faux fur, perfect for a person who likes playing with form. 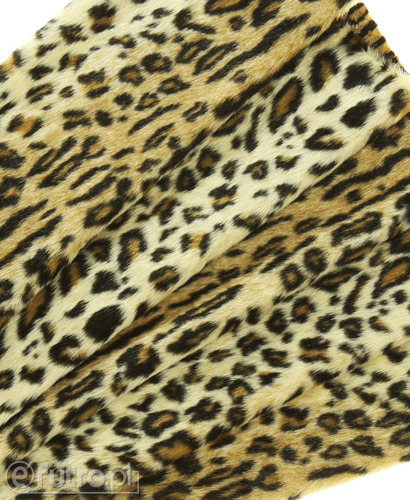 The knitted fur LEOPARD looks amazing in every situation. 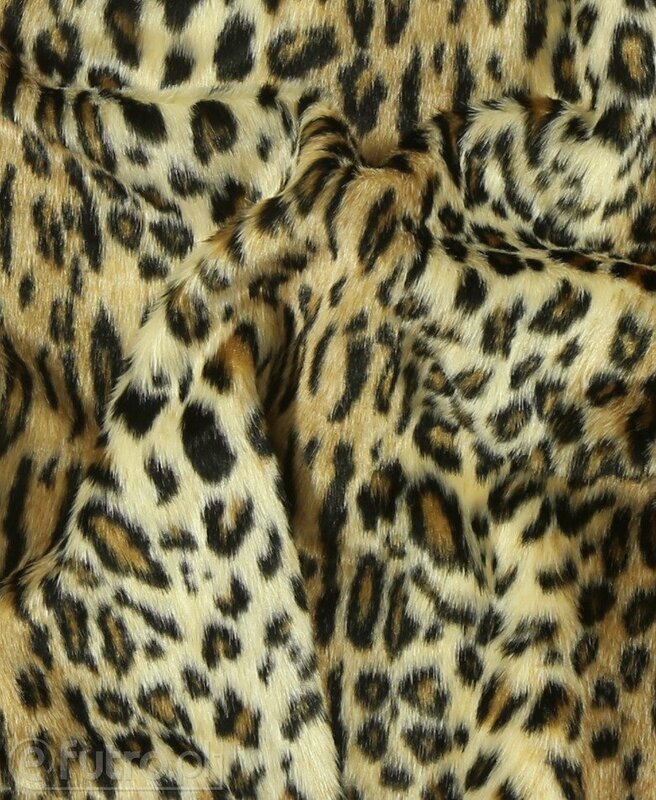 A coat sewn from it can be worn with an evening dress, and a short jacket made of LEOPARD will highlight a casual denim look. LEOPARD looks very tempting with fair accessories, such as a white scarf. 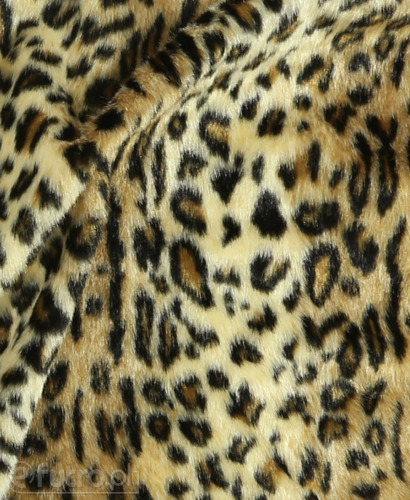 Trigger your animal instinct and chase down the opportunity today.